Residents were this month given less than a 24 hours to leave a Doncaster care home and find alternative accommodation due to safety fears. 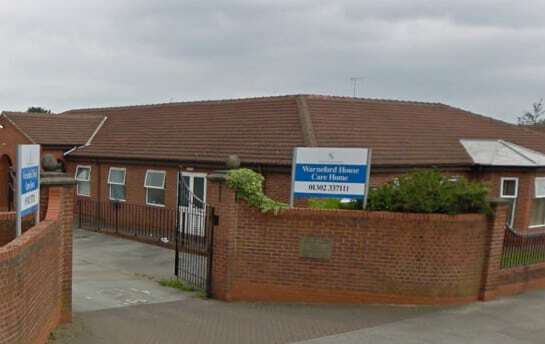 Doncaster Council removed the 27 residents from Warneford House, which is owned by UK Medi-Care Associates, after concerns were raised over the lack of management and inadequate standards of care provided. A fleet of ambulances arrived to remove the residents from the home ahead of its closure on August 3. One resident was reported to have been moved to two further homes before a suitable placement was found. The decision to move the residents at such short notice along with the sacking of 45 care workers was slammed as “disgusting” by the GMB union, which has written to local MP Ed Miliband to investigate the closure. The closure of the home took place before a scheduled CQC inspection on August 6.